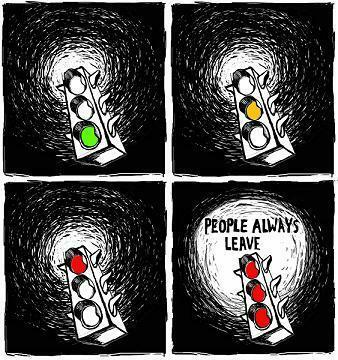 "People Always Leave". . Wallpaper and background images in the वन ट्री हिल club tagged: one tree hill peyton sawyer. This वन ट्री हिल photo might contain हस्ताक्षर, पोस्टर, पाठ, चॉकबोर्ड, साइन, and साइन इन करें. wish it could be wrong..
One पेड़ पहाड़ी, हिल - Chuck,Chase and Alex Scene 8.20 "Naughty,Naughty"